A new letter from the boycott leaders. 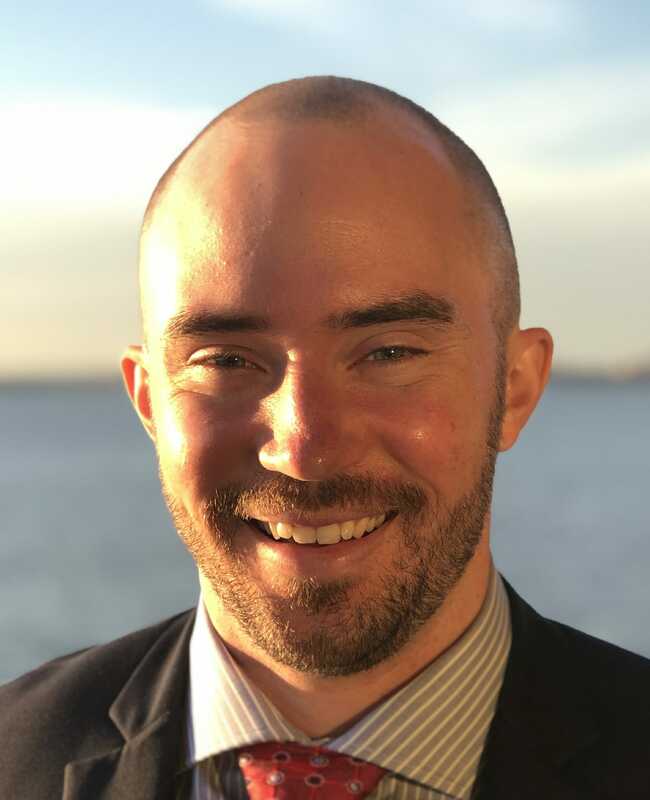 The organizers of the AUDL boycott just published an open letter to AUDL Commissioner Steve Gordon, responding to his internal letter to teams in December. Here is the letter, reproduced in full (originally published on Skyd Magazine). We appreciate the communication. Your letter provides further evidence that you and several leaders in the AUDL have many good intentions. This was already clear from the passion that you all have brought to the league and the resources that you have devoted to growing the sport we all love. It is heartening to see the AUDL give more attention to the issue of gender equity. We are therefore optimistic that you will be receptive to engaging in a dialogue that might bring us all closer to our shared goals of growing ultimate while addressing the inequalities embedded in our society, our sport, and your league. To that end, we think it’s important to tell you more about where we’re coming from, and to also try to better understand your point of view. So first, we will briefly explain why we believe the actions you have proposed so far are insufficient to warrant ending the boycott. Second, we will pose several questions that might advance our dialogue. The most important first step men can take toward supporting the cause of gender equity is to listen to women. It is especially important to listen when women are saying things that are uncomfortable to hear. And we have heard many women and girls tell us, in one way or another, that the existence of the AUDL as a men’s league sends them a clear and powerful message: female ultimate players are less valued. This is perhaps not a message that the AUDL intends to convey. But it is nonetheless received, and for good reason. After all, the league strives to establish a new pinnacle of the sport — “professional ultimate” — and right now, this elevated class of players includes only men. It’s a massive structural inequality, which dwarfs all of the AUDL’s planned efforts to provide peripheral coverage of women’s ultimate. We do understand that making big changes can take time. The proposed promotion of the women’s game for 2018 is a step in the right direction. However, if it is not explicitly part of a strategic plan to build towards equal representation in the AUDL, these efforts unfortunately reinforce female athletes’ second class status in the league. Fundamentally, we would like to see action by the AUDL that is clearly part of a trajectory towards equal representation. The AUDL could formally establish gender equity as a goal of the organization, defining metrics it would use for assessing its progress toward a goal of gender equity. The AUDL could establish a clear roadmap that builds upon the 2018 “action plan” in a way that leads towards a goal of gender equity. The AUDL could offer public explanation of what it sees as the barriers to working towards equal representation. The AUDL could provide greater transparency on how the league has made decisions related to gender equity issues or the process by which it will make such decisions in the future. Accordingly, your recent letter strikes us as incomplete. It is surely better to do something in support of women’s ultimate than nothing. But our overwhelming takeaway is that, in 2018, the AUDL will still provide exponentially more playing opportunities to men; it will still devote more resources to men; and it will still produce more media coverage of men. As a result, our concerns about the structural inequalities inherent to the league remain. If you and the AUDL truly believe that women should be treated equitably, then you should treat them equitably — or at least produce a credible plan for doing so in the near future. Our outlook is partly informed by the experience many of us had in 2016, as members of a Gender Equity Action Group (GEAG) which successfully advocated for USAU to strengthen its gender equity policy, resulting in more balanced media coverage across divisions. At first, USAU was resistant to our prodding — not because the leaders of that organization disagreed with our goals, but because they believed the barriers to change were too high. We pushed them to explain their reluctance to put a stronger gender equity policy in place; and because of our external pressure, they tested their assumptions and found solutions in a way that hadn’t happened through their own internal processes. We see the potential for a similar dynamic with the AUDL. As you know, many of us have had conversations with league leaders and franchise owners to express our concerns about gender equity over the past several months. Our broad impression is that the AUDL perceives many barriers to change, but that most of these perceptions are based on untested or flawed assumptions. We have also gotten the impression that AUDL leadership has not been motivated to think with enough creativity or urgency about how to overcome those barriers. It was only after hitting these brick walls that we decided to plan a boycott. To that end, we would like to ask you to respond to some questions to help push all of us closer toward solutions. Is the AUDL willing to commit to a goal of giving equal resources, coverage, and playing opportunities to men and women? If so, on what timeline? 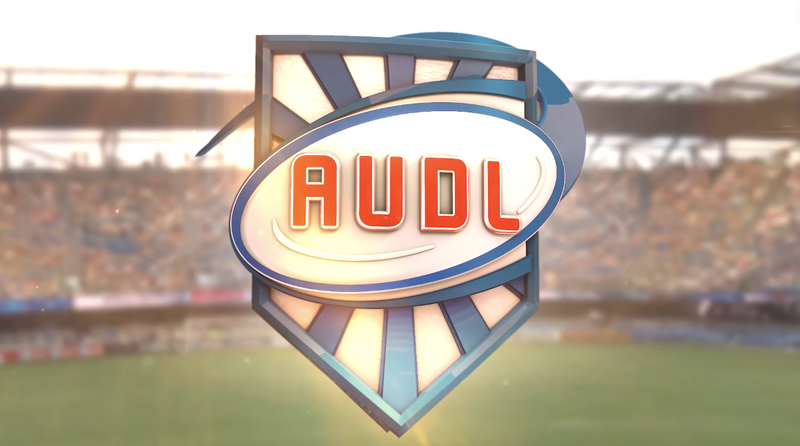 What do you see as the specific barriers associated with (a) transforming the AUDL into a mixed league or (b) creating a parallel women’s league? Can you please share any studies, memos, or market research you have gathered, produced, or commissioned that inform your conclusions? In your recent letter, you said: “In all honesty, we’d like to do more, but the reality is that we can only do so much both financially, and within the confines of the partnership agreements we are party to.” Which agreements, specifically, are standing in the way of gender equity? And what efforts have you made, if any, to modify those agreements? If the AUDL were to become a mixed league or create a parallel women’s league, who has the decision-making power to make that change, and by what process? To help clarify this question, it would be helpful if you would share the league’s bylaws, which do not currently appear to be public. What assurances do AUDL owners have that they are free to advocate for equal representation without fear of official or unofficial retribution from the league? Do AUDL owners and coaches have assurances that they are free to select players for their team and determine playing time as they see fit? Could a team select a mixed roster evenly comprised of men and women and choose to play women and men equally without fear of official or unofficial retribution from the league? We strongly encourage you to make your responses public. We believe this would benefit the the ultimate community as a whole. We also invite you to join us on a conference call if you would like to discuss further. Comments on "AUDL Boycott Organizers Pen Open Letter To AUDL Commissioner"